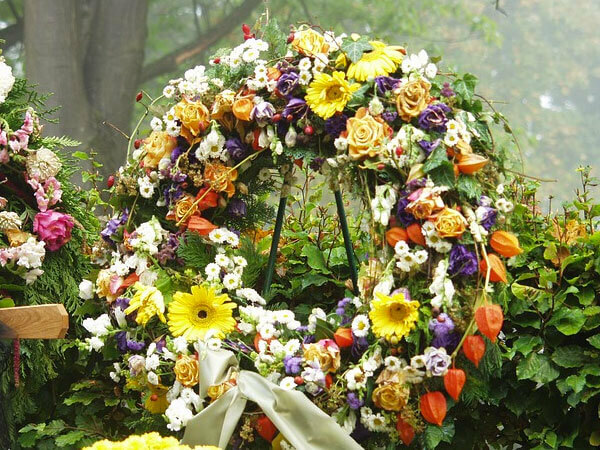 The Shaw-Majercik Funeral Home provides affordable cremation and traditional funeral services. We are the largest cremation provider in Worcester County. Cremation, Professional Staff Services, Obtaining And Filing Legal Documents, Transportation To Funeral Home and Crematory, Medical Examiner Fee, Cremation Container. We accept Mass Health and Title 19 assistance. *Certified copies of death certificates, newspaper obituary charges, and cemetery charges are not included in our pricing. If the death occurs in a residence an additional $75.00 is charged. If the death occurs outside of Worcester or Windham County, a transportation charge will be assessed. Please see our "Burial Packages" page for our discounted Veterans Burial Package.